It’s hard to believe that the original Resident Evil was remade nearly thirteen years ago, and it’s almost as surprising how long it took Capcom to bring it to another platform. 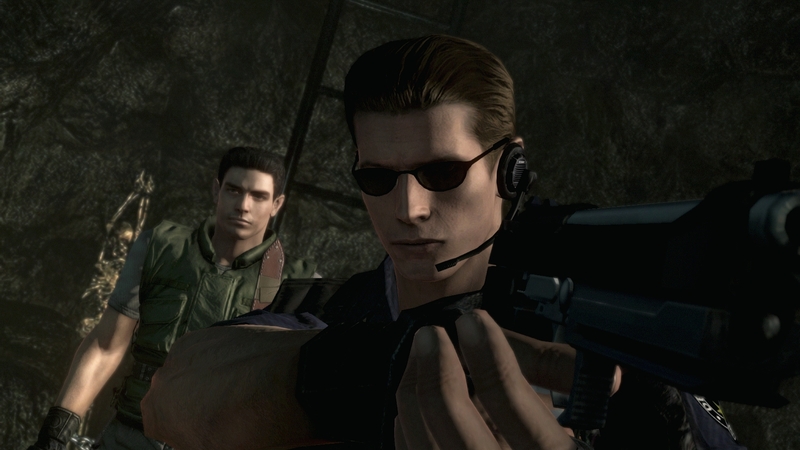 Capcom had an exclusivity deal with Nintendo to bring Resident Evil Remake, Zero and 4 to Gamecube, but even when their contract ran out, they only shared Leon’s franchise-changing adventure. 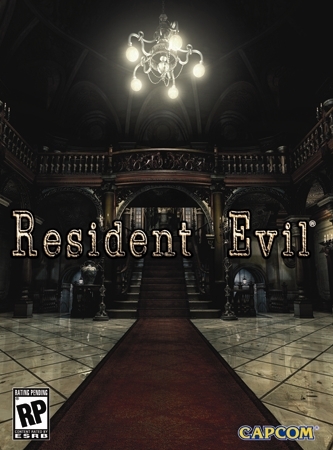 That stops today as the Japanese developer has remade their remake of Resident Evil, bringing one of the greatest Gamecube and Wii exclusives to the current generation of consoles, and even one better, PC. 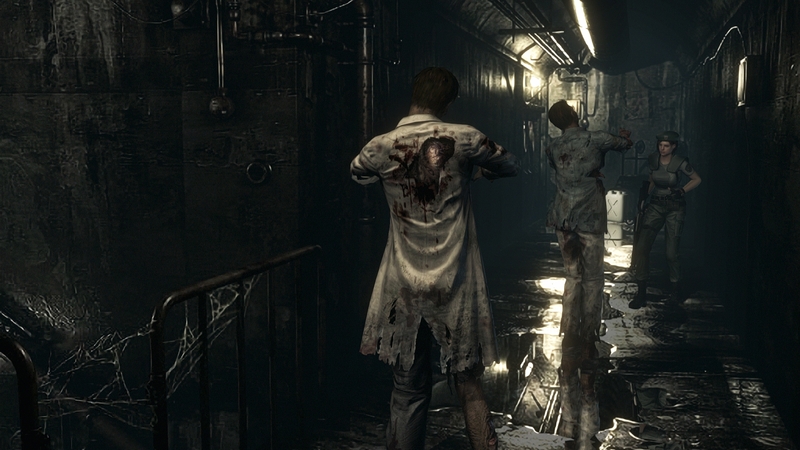 Enhanced visuals and a new control scheme help break Resident Evil out of its shell. This is where it all began for the series as players take control of either Jill Valentine or Chris Redfield. Each individual has their own unique traits and abilities that define their campaigns. For example, Jill is a master locksmith so she doesn’t require keys to be found and has an extra two item slots at her disposal, while Chris always has a lighter and is more durable against attacks. While the environments are the same for both campaigns, their stories are drastically different with alternate events and characters. Jill continuously interacts with weapon specialist Barry Burton while Chris meets up with the team medic Rebecca Chambers. Each campaign can take around ten hours to complete, and the addition of a leaderboard for fans to compare speed runs is a nice addition. It could be considered a positive notion that Capcom decided against re-remaking the original Resident Evil. Considering how action heavy the company has gone with the series in the last ten years, it would most likely aggravate long running fans. Regardless, Resident Evil HD Remaster retains its survival horror nature, making players concerned for turning a simple corner. Conserving ammunition and knowing the surroundings is important to survival, so going in gung-ho can cost as high as multiple hours of gameplay, if not the entirety of a playthrough. The auto-aim component does help with both of these aspects, but even then, the fixed camera position will ensure a sense of dread with every step taken. As much as there are multiple encounters with enemies other than your typical slow moving zombies, Resident Evil is still more of a strategic and puzzle-centric adventure. Combat remains the same with progression set on solving various puzzles around the dangerous Spencer Mansion. 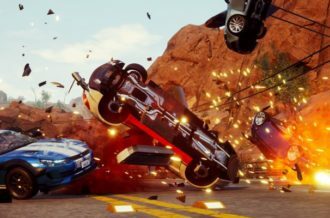 While they’re mostly abstract and incredibly fictional trials, they are enjoyable and will help players learn the lay of the mansion, finding the quickest ways around. There are some nuisances that aren’t necessarily up to code with current generation titles though, more specifically the door animations. While they’re an iconic part the franchise, it has always been used to cover up load times between areas. 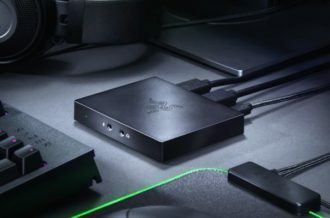 It worked on consoles when they would take ten or so seconds to go between rooms, but on a PC where the game can be installed to an SSD, they feel completely unnecessary. If anything, Resident Evil HD Remaster would have benefited from an option to turn off door animations, but regardless, everything players have come to love from the 2002 release is here and in full effect. It’s not just a cut and dry port, though, as the Resident Evil HD Remaster also comes with an alternative control scheme for new players to appreciate. The tank movements to some may be a bit outdated, as seen with Resident Evil entries since 2005, so a more modern setup has been implemented. Fortunately for old school gamers, the alternative scheme isn’t mandatory, so rotating around like a tank is still available in the options menu. The new way to play is more reaction oriented, having Jill and Chris be able to move around in the full 360 degrees within an instant. Oddly enough, even with this control scheme applied, the quick turn action is still tied to the Q key (or right thumbstick) and ends up being incontinence if accidentally pressed. The PC version, as expected, also has keyboard and mouse support, and they’re surprisingly well done for both types of players. The Gamecube had a unique controller setup, but Capcom was able to adapt it perfectly with all actions tied to proper keys and movement never feeling overly stiff, even for what the game is. Regardless of player preference, controller or keyboard & mouse, there’s no frustration to be had. Even for a thirteen year old game, the visuals are still a strong point. The cinematics are simply upscaled from their SD counterparts, but the in-game models have been cleaned up significantly, and even the pre-rendered environments, while sometimes mucky, have been greatly improved. Even with the enhanced shadowing and texture quality on character models, the layered visuals never feel disconnected from one another. The way Capcom is able to set up scenery is striking, only enhancing the encounters with zombies and the dangerous creatures that inhabit the mysterious mansion. In addition, Resident Evil also supports widescreen, but the aspect ratio hasn’t been overhauled completely. To achieve widescreen support, Capcom has simply zoomed the camera in to fill the sides of the screen. 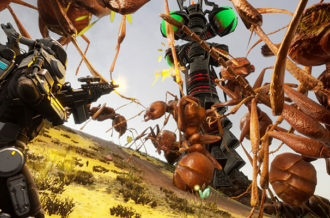 It’s unfortunate they were unable to recreate the game in a true 16:9 ratio, but because each area and camera position is distinctly designed with their backgrounds, it would require re-rendering the entire game with assets they may not have. For the PC version, there are a few graphical options to speak of. Shadows and textures have three different quality settings to choose from, along with anti-aliasing, frame rate and v-sync adjusters. Internally, the resolution can go as high as 1920×1200, but for those who enjoy manually adjusting the graphical options in the .ini file will be happy to know they can do so here. Resident Evil also looks absolutely gorgeous running at a smooth 60fps, and in addition, it isn’t too difficult to accomplish, either. 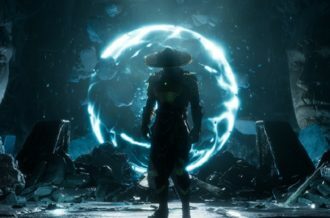 There will be no doubt be a slew of mods coming post-launch from the dedicated community, but what Capcom has done with the PC port is solid and should please those going in fresh. Overall, whether on PC or console, Resident Evil HD Remaster is a looker, and really shows off how impressive the original release was back in its day. If there’s one game that deserves the remaster treatment, it’s Resident Evil. The thirteen year old remake is arguably the best game in the long running series, not only staying true to its source material, but expanding upon it greatly with new content directly built into the core story. 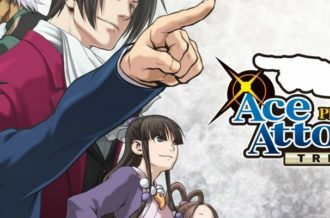 While the HD Remaster isn’t a full blown remodel, what Capcom has done allows for an even greater audience to experience the Gamecube classic. 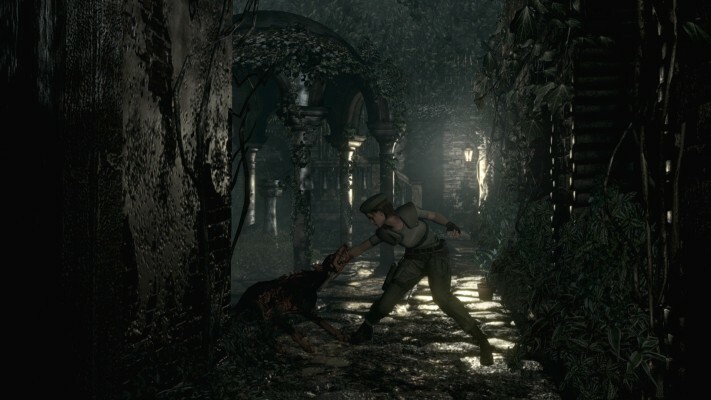 The alternative control scheme ensures a new generation of gamers can play the survival horror title while quickly understanding the movements, and at the same time allowing old school fans the ability to relive the memorable tank controls. It certainly helps that the visuals have been touched up, and the PC version supports multiple graphical options and a smooth 60fps. Whether you missed out on the greatest remake available or you’re a dedicated fan, Resident Evil HD Remaster deserves to be in everyone’s collection.